Know a kid who wants to be a veterinarian? Lisette loves animals: big or little, furry or feathery, even slimy or scaly. Well... almost all animals. 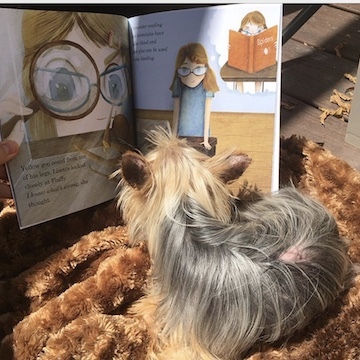 When her class gets a new pet, she can’t wait to meet him. When she finally meets Fluffy, he is not what she expected. Then disaster strikes! 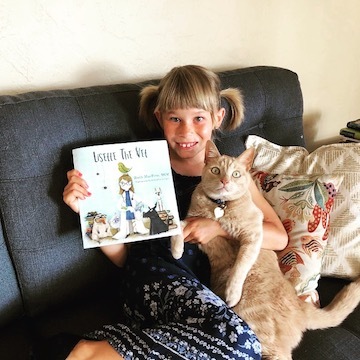 Will Lisette the Vet save the day? Book includes an animal facts page. 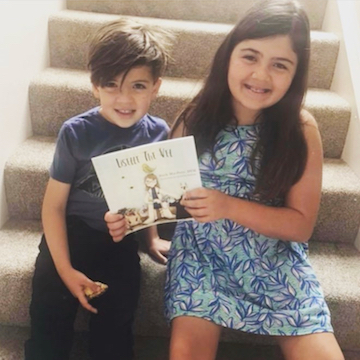 Looking for a one of a kind children’s gift? 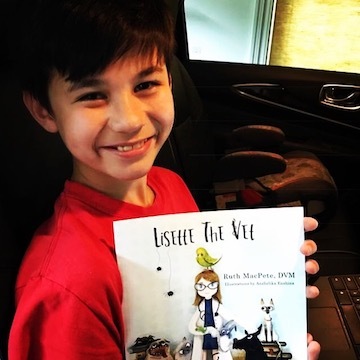 Order a personalized signed copy of the hardcover version of Lisette the Vet for $20 + 7.50 S&H (for shipping outside of the US please contact us for shipping charges) Please notate your desired inscription in the comments field at checkout. "We had the privilege of having Dr. MacPete come and share her fun story with our students. She had an engaging presentation that captivated the students attention and helped us learn about her life as an author and a vet! I would highly recommend having her come and present to any classroom or school." 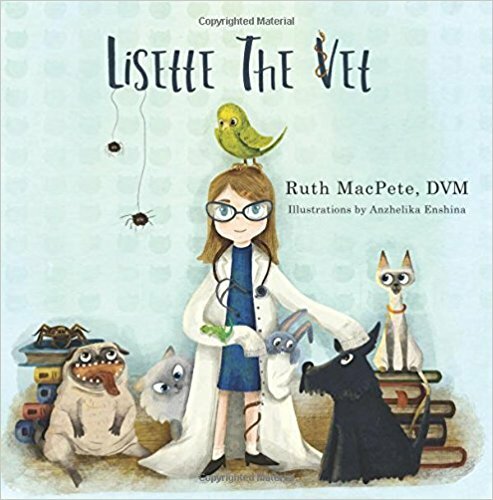 Interested in having Dr. Ruth do an author visit and presentation about veterinary medicine at your school? Contact us for more information.